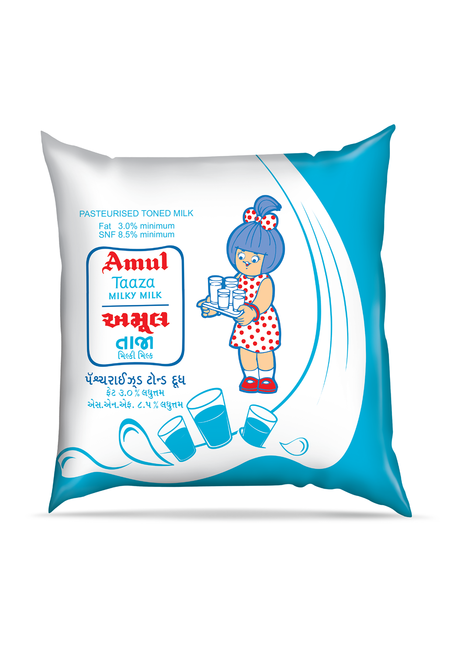 Adopt a healthy lifestyle through daily consumption of this most hygienic liquid milk available in the market. 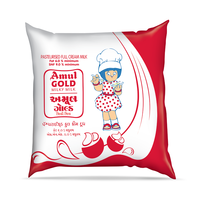 It contains 3.0% fat minimum and 8.5% SNF minimum. 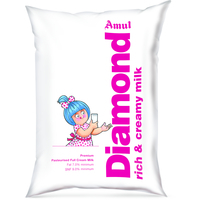 It is pasteurized in state-of-the-art processing plants and pouch-packed to make it conveniently available to consumers. 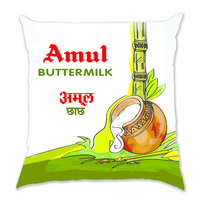 For direct consumption; Making of Tea or Coffee, Sweets, Khoa, Ghee, Curd, Buttermilk. 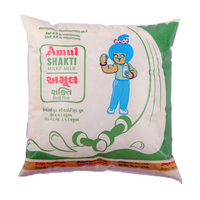 Adopt a healthy lifestyle through daily consumption of this most hygienic liquid milk available in the market. 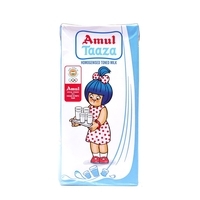 It contains 3.0% fat minimum and 8.5% SNF minimum. 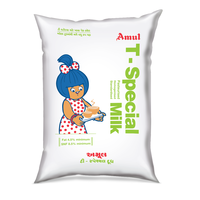 It is pasteurized in state-of-the-art processing plants and pouch-packed to make it conveniently available to consumers.Product Application: For direct consumption; Making of Tea or Coffee, Sweets, Khoa, Ghee, Curd, Buttermilk.